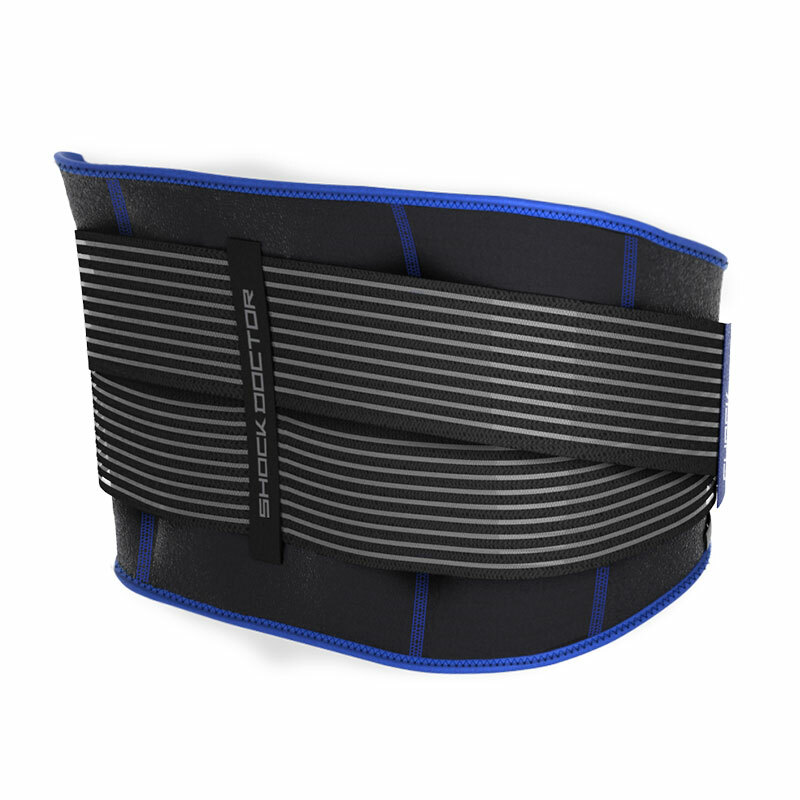 Use for support and therapy for back strains and muscle soreness. 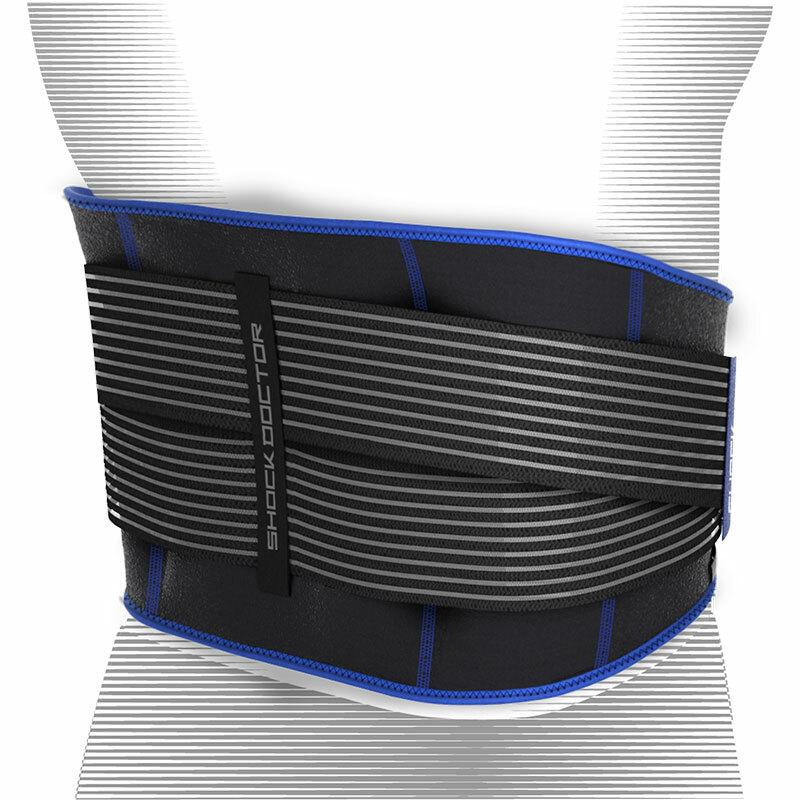 Anatomically designed with adjustable straps and multiple gel ice packs to create the most complete icing solution for lower back soreness and injuries. 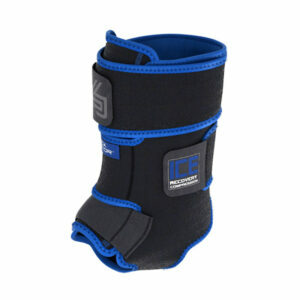 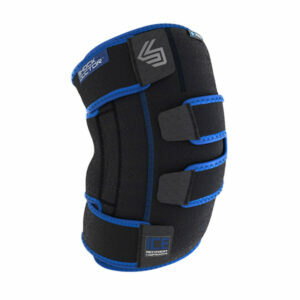 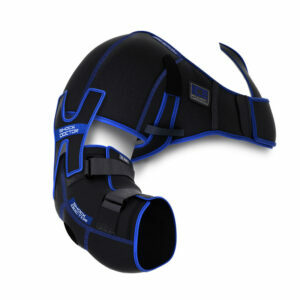 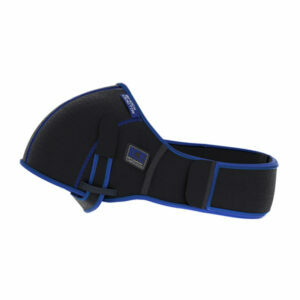 Helps reduce swelling and pain with gentle compression and deep ice coverage.